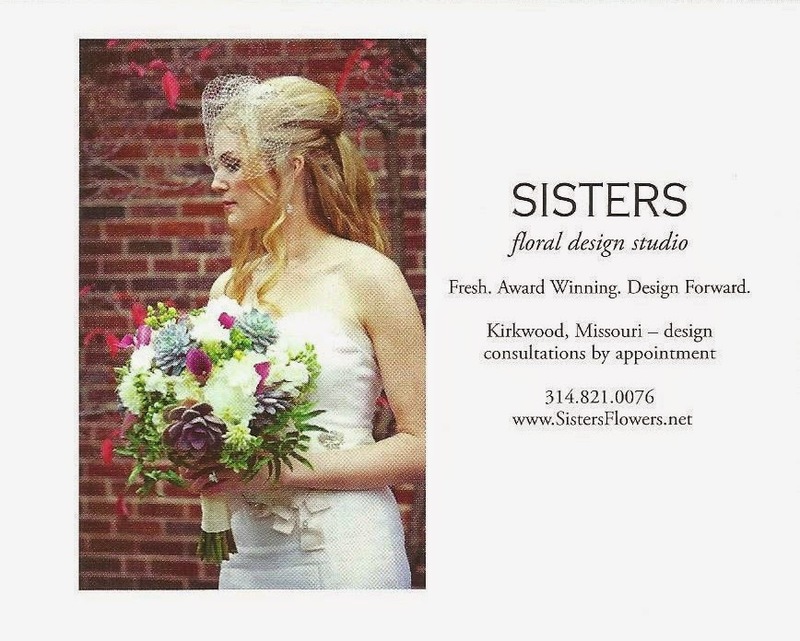 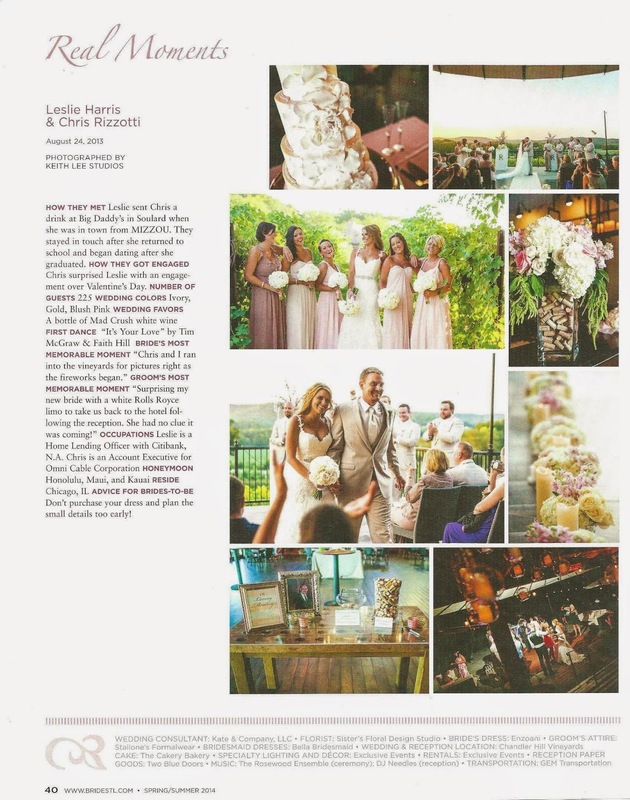 Sisters Floral Design Studio is proud to say that we are featured in the newest issue of St. Louis Bride! 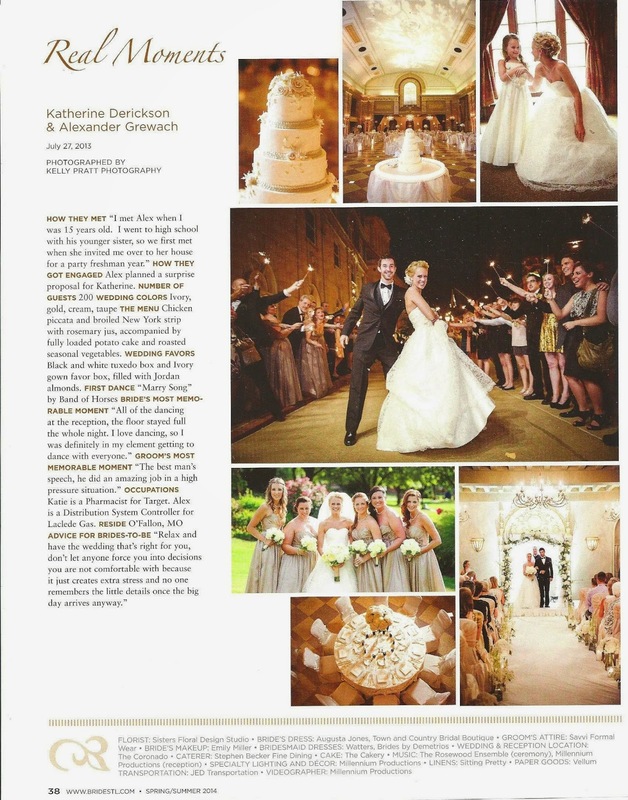 Please stop in to our studio and showroom to pick up your free copy! 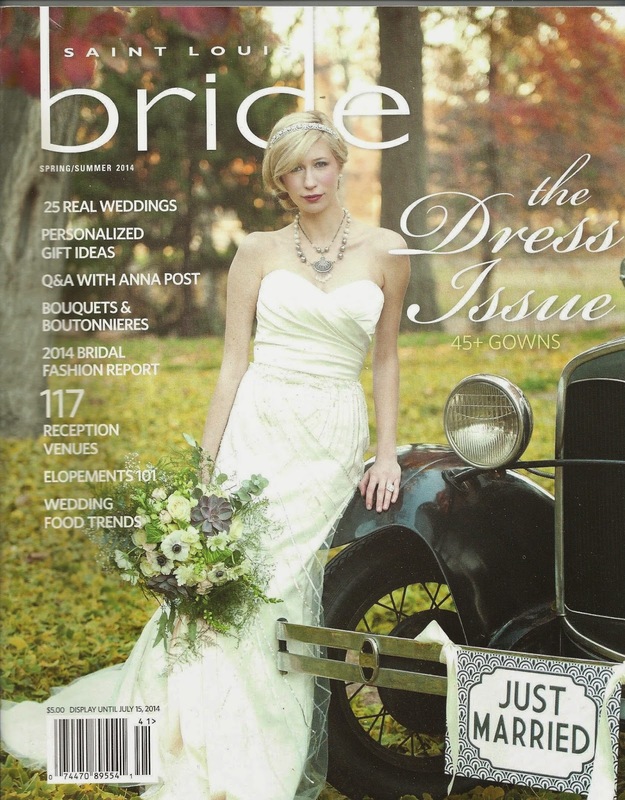 Look for this cover on newsstands! 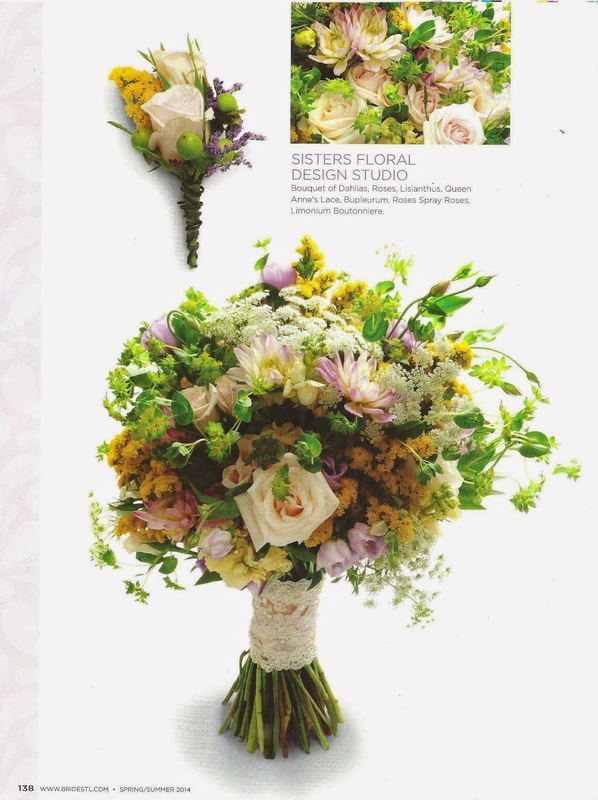 We did a bouquet for the flower photo shoot as well! 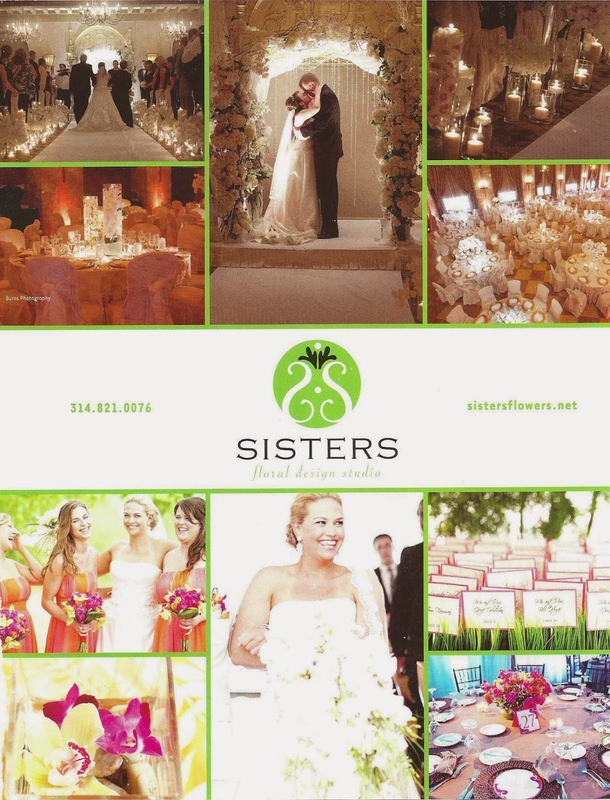 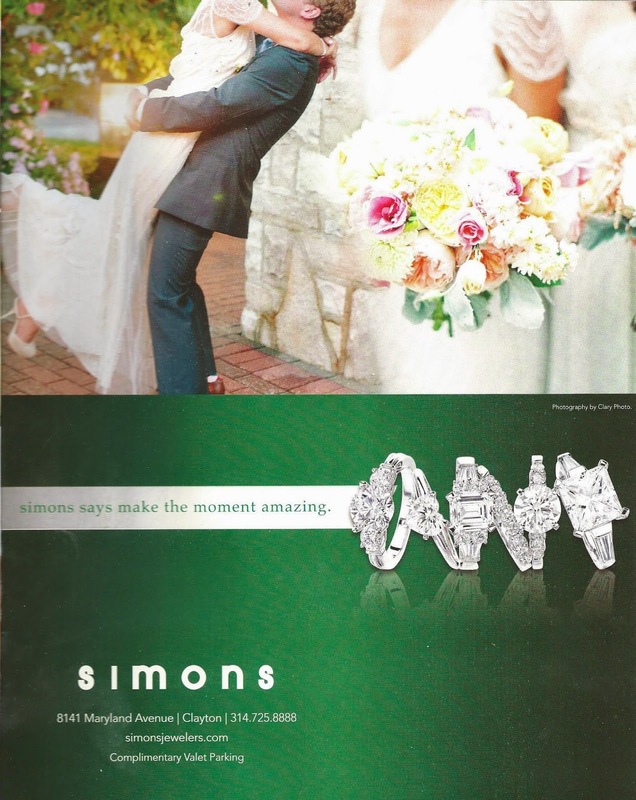 Some of our favorite friends used pictures of our flowers in their ads……. 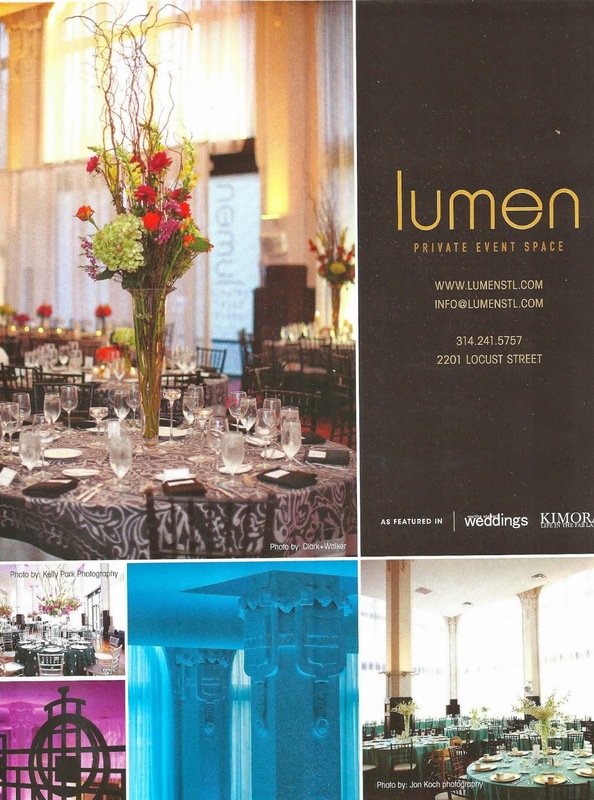 We are so glad to be a part of this great magazine!